The Macy’s Thanksgiving Day Parade traditionally highlights some of Broadway’s best, and this year is no exception. In addition to the previously announced Idina Menzel and Sting, the 88th annual event will include performances from shows currently lighting up the Great White Way, as well as upcoming tuners of stage and screen. Joining the lineup are the casts of the Tony-winning A Gentleman’s Guide to Love & Murder, The Last Ship, On the Town, Side Show and the Radio City Rockettes. The event will also feature a live sneak peek of NBC’s Peter Pan Live! 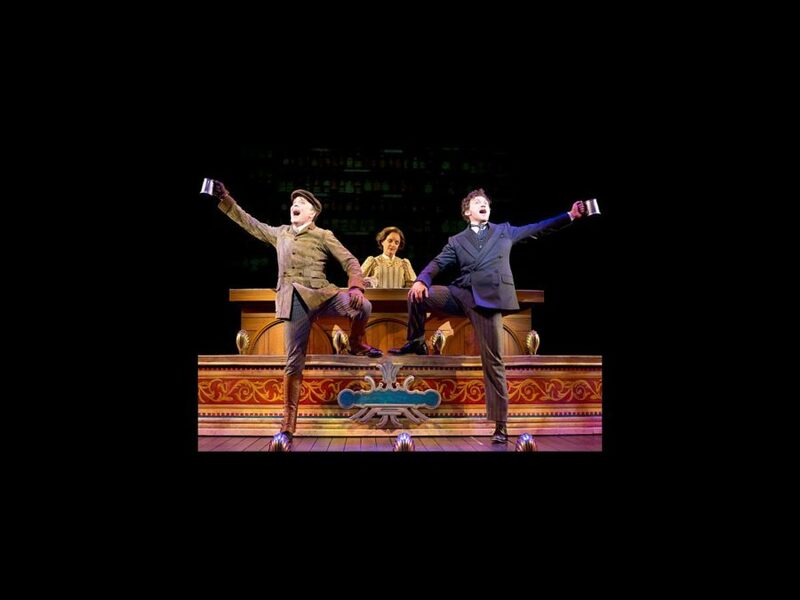 telecast and a performance from the Broadway-bound Finding Neverland. We suspect this means we’ll having official casting news for the anticipated tuner by then. Also making parade appearances on Turkey Day are Annie movie headliner Quvenzhane Wallis, Broadway vet Nick Jonas, Cirque du Soleil, opera singer Renne Fleming, the cast of Sesame Street, Kiss, Meghan Trainor, Big Apple Circus, Before You Exit, William Blake, Sabrina Carpenter, Hilary Duff, Becky G., Lucy Hale, Sandra Lee, The Madden Brothers, Miss USA 2014, MKTO, NEEDTOBREATH, NHL stars John LeClair and Pat LaFontaine, Pentatonix, Romeo Santos, Cole Swindell and The Vamps. The 88th annual event, which will have more than 8,000 participants, will be broadcast on NBC on November 27, hosted by the cast of The Today Show.